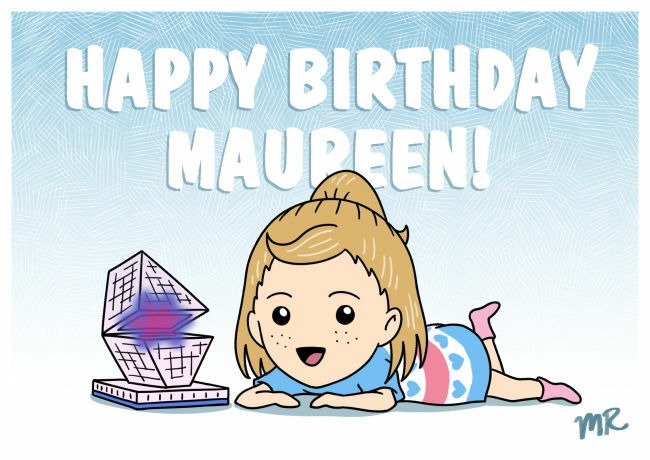 Today (December 30) is the 43rd birthday of Maureen Flannigan! Maureen is best known for her starring role as Evie Garland (one of my favourite characters) on the eighties sitcom Out of this World (one of my favourite American TV shows). This entry was posted in 80s, Birthdays, Fan Art and tagged Evie Garland, Maureen Flannigan, Out of this World by maruserino. Bookmark the permalink.